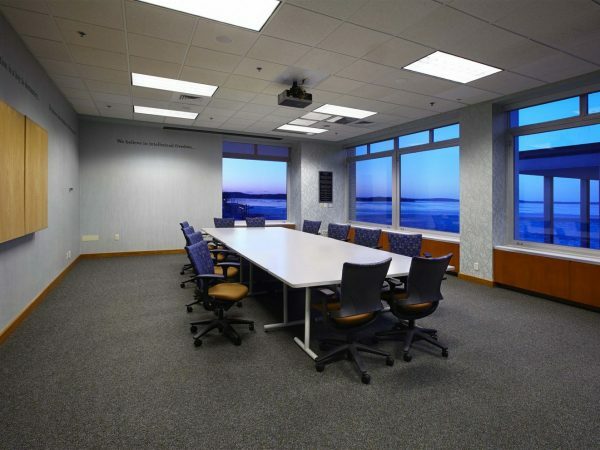 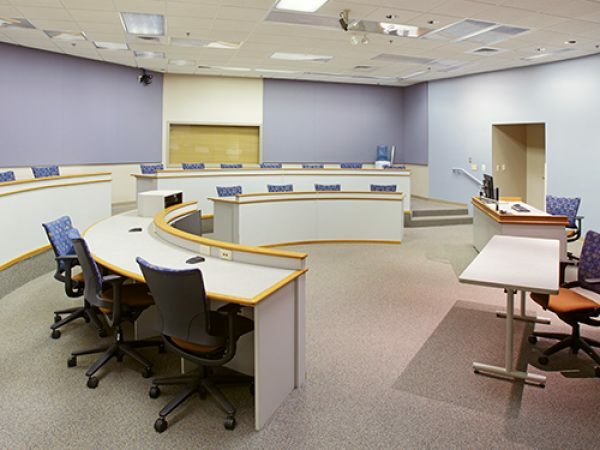 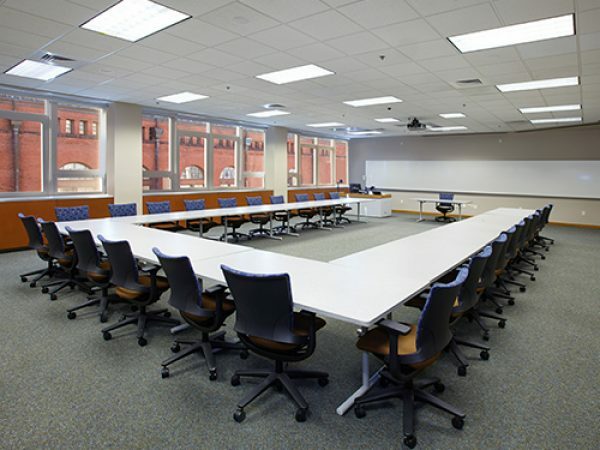 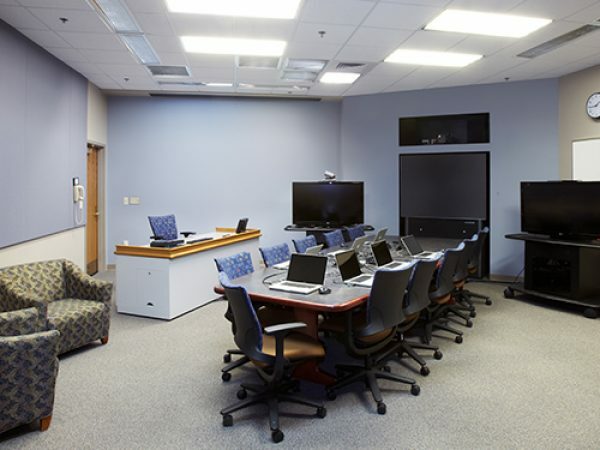 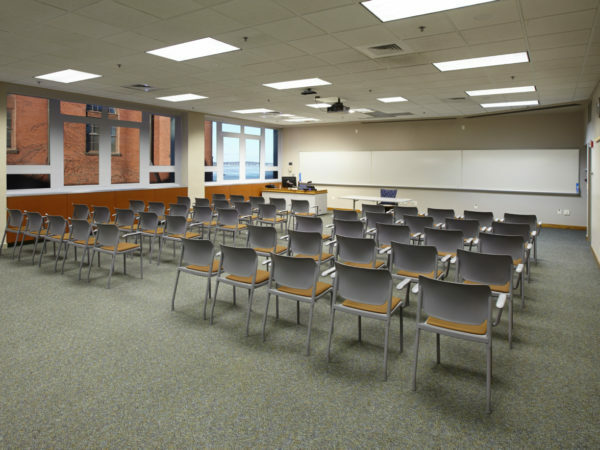 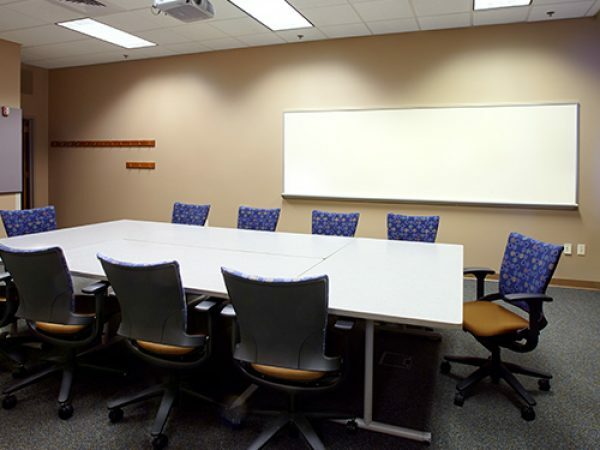 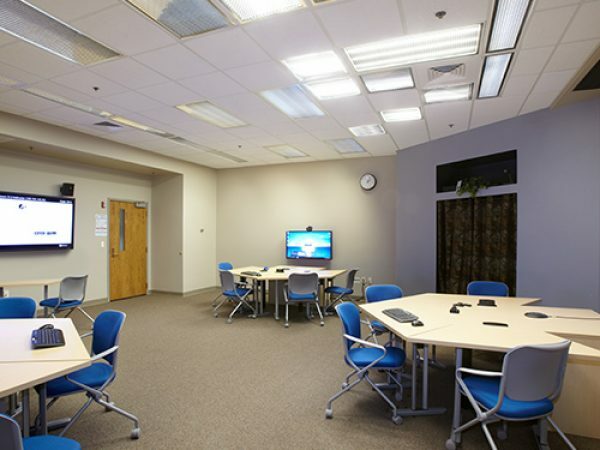 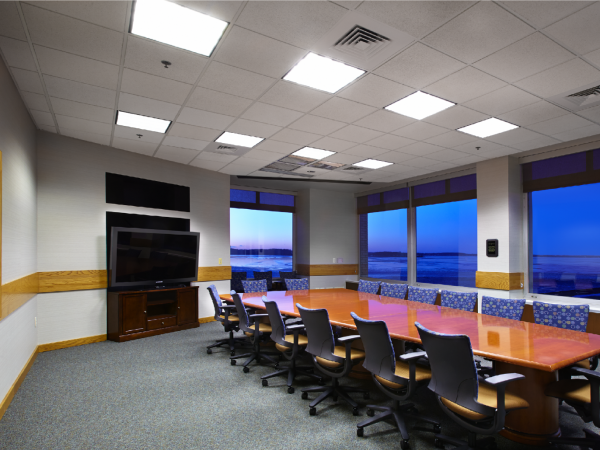 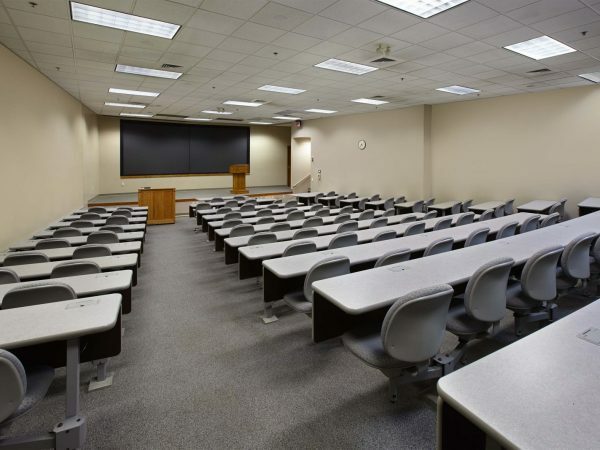 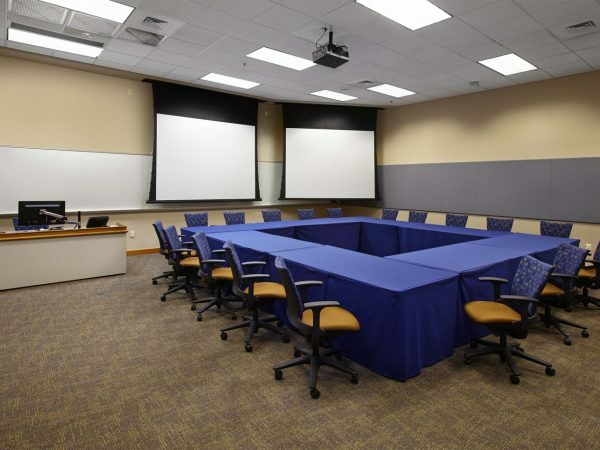 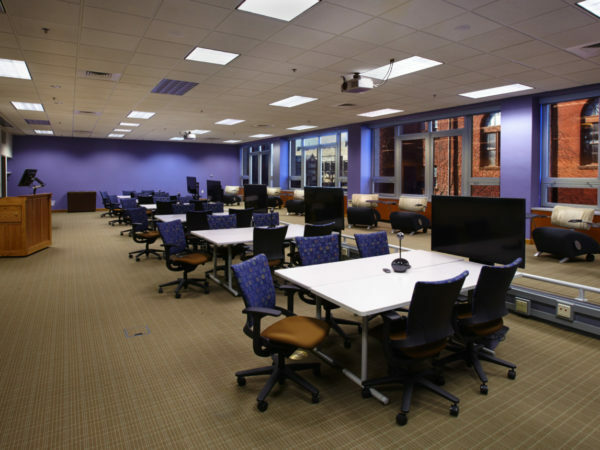 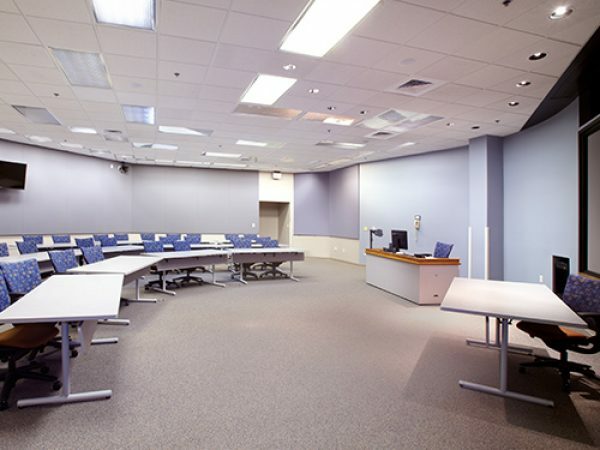 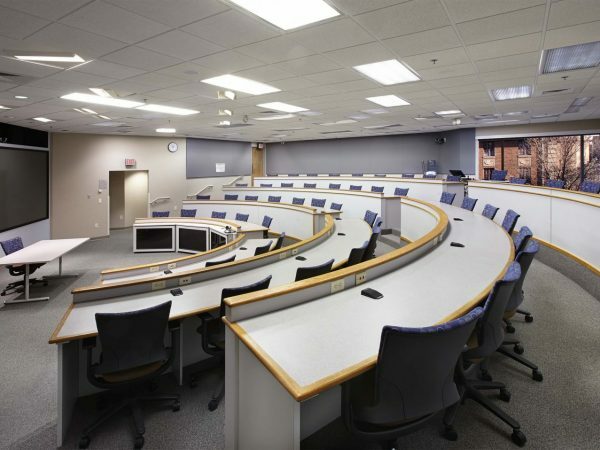 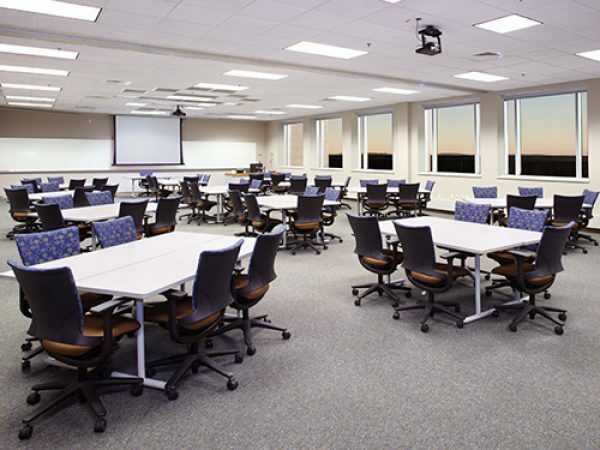 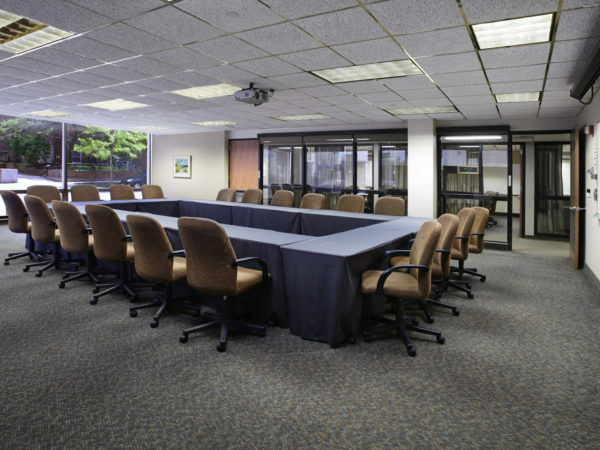 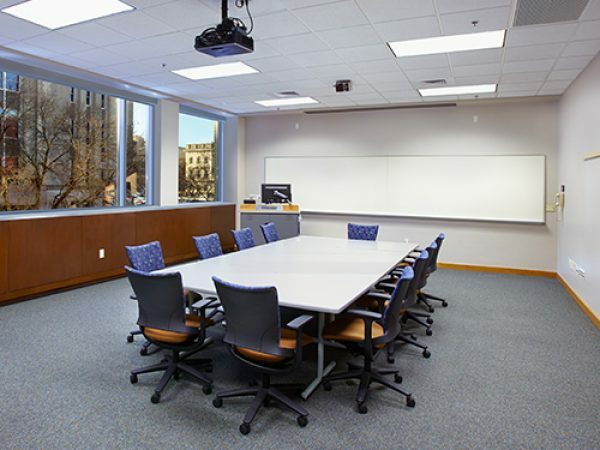 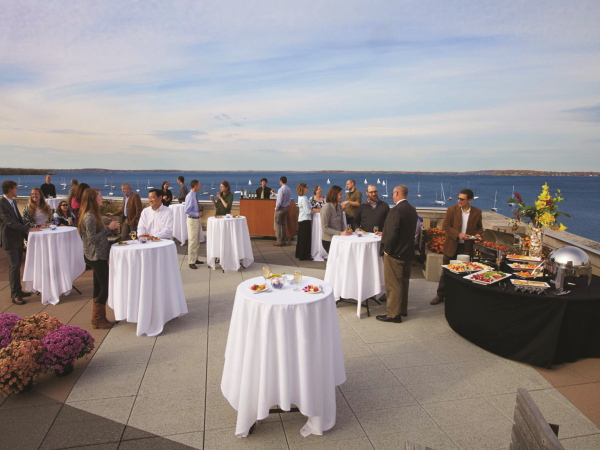 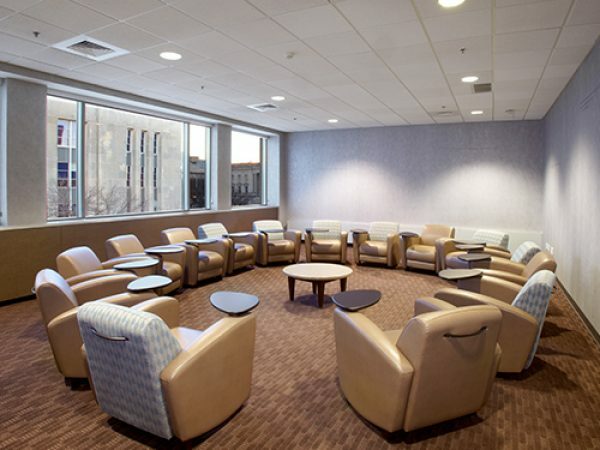 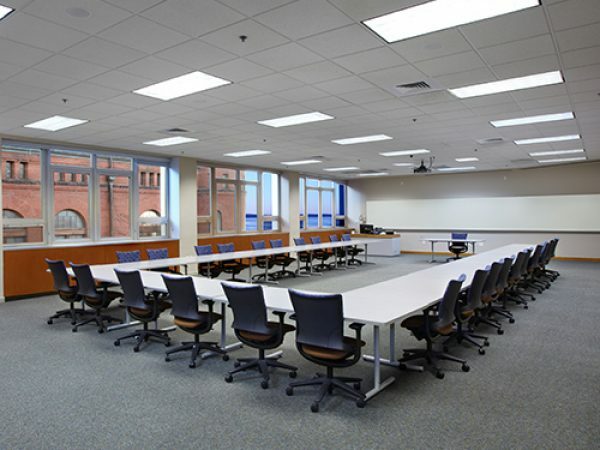 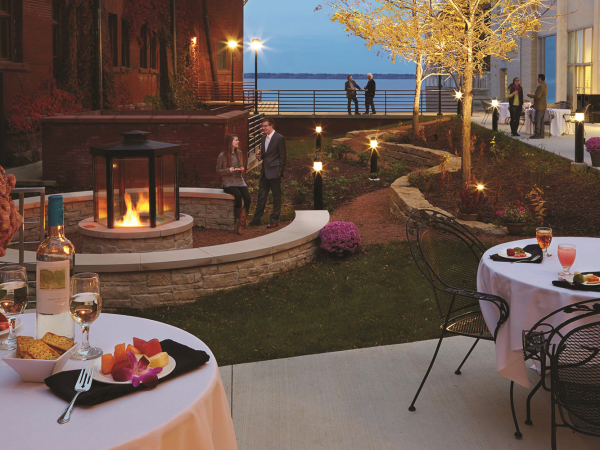 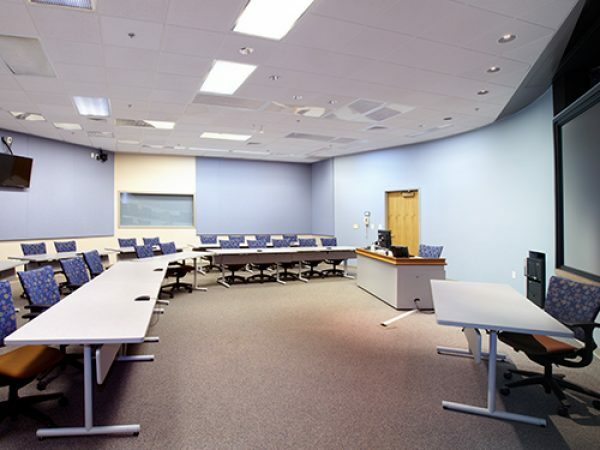 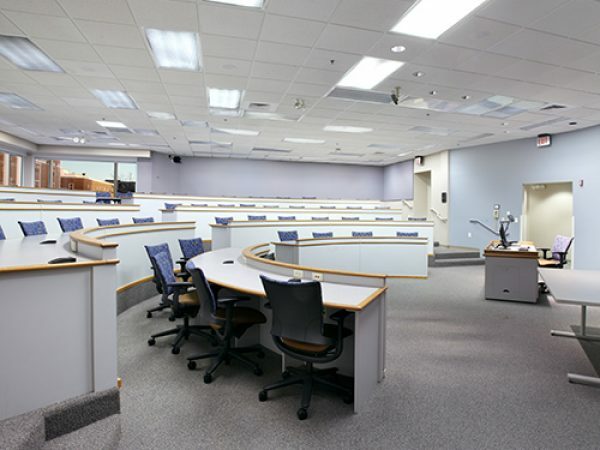 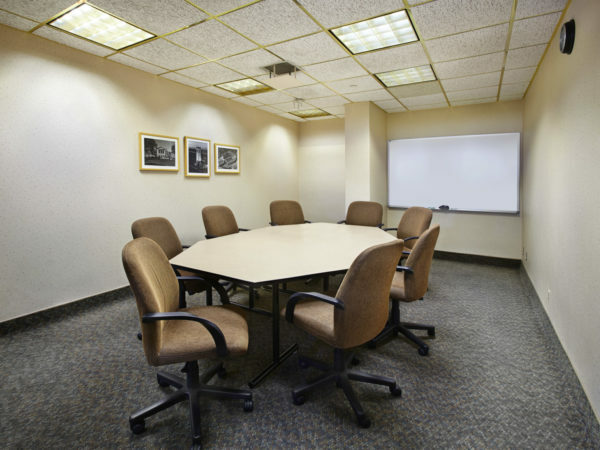 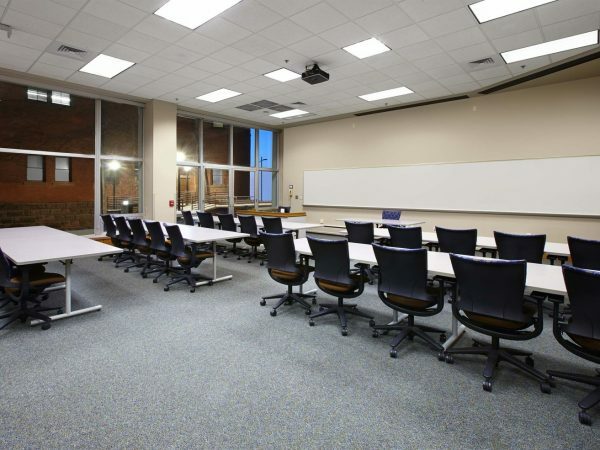 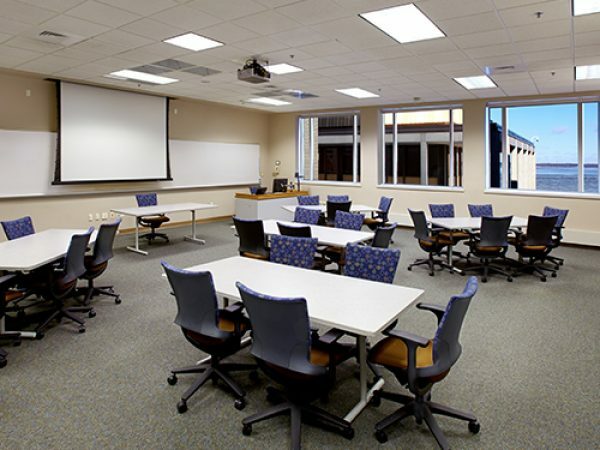 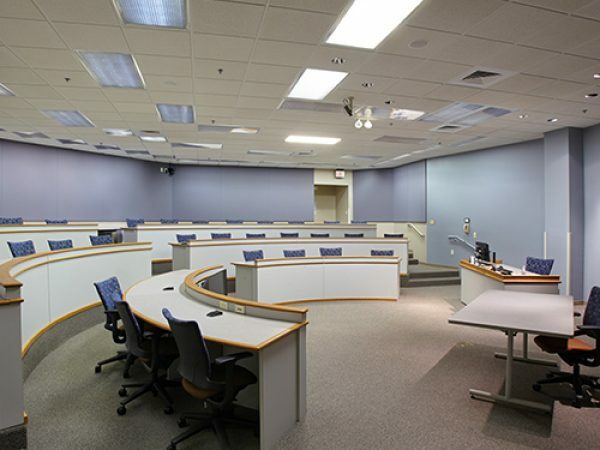 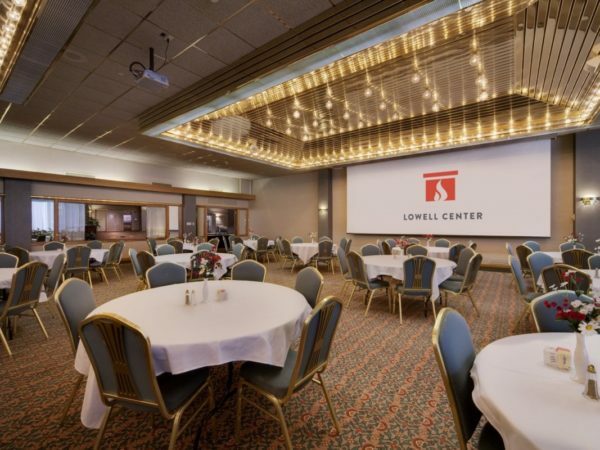 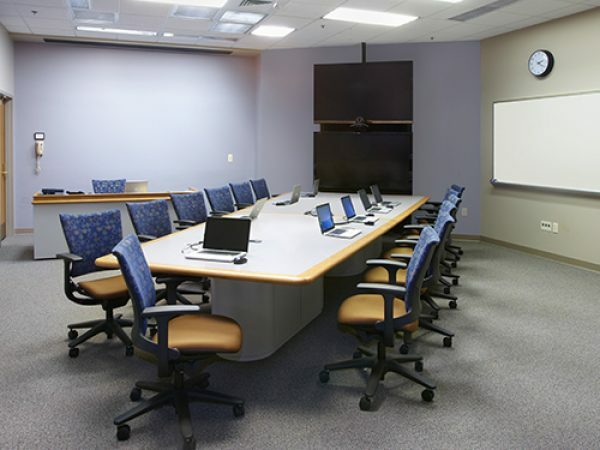 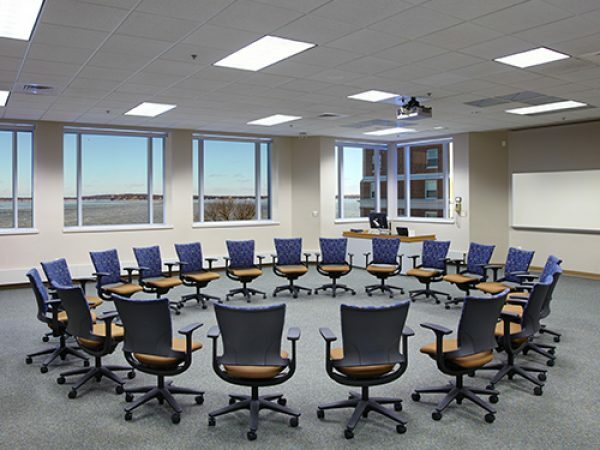 Whether you choose Pyle Center’s advanced conference facilities or the stylish comforts of Lowell Center’s meeting rooms, our Centers offer inviting, well-equipped facilities designed especially to host educational programs and events, including multimedia presentations, multi-day conferences and active learning labs. 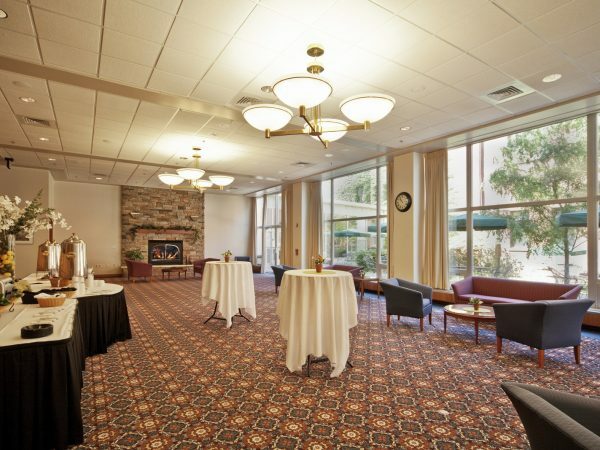 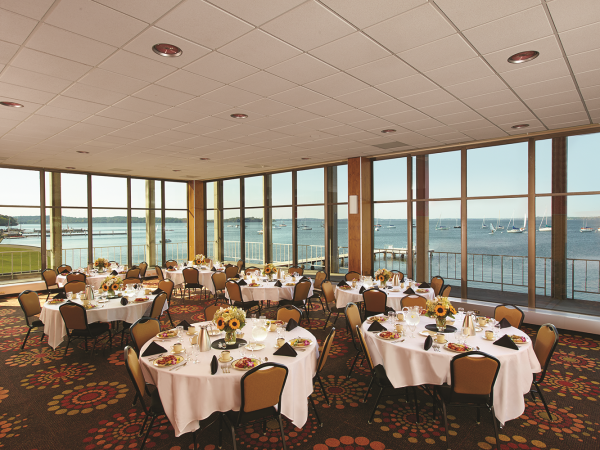 Use our Room Finder to explore the array of room sizes and configurations available to you, from large auditoriums and outdoor spaces to intimate breakout rooms and reception areas for up to 300. 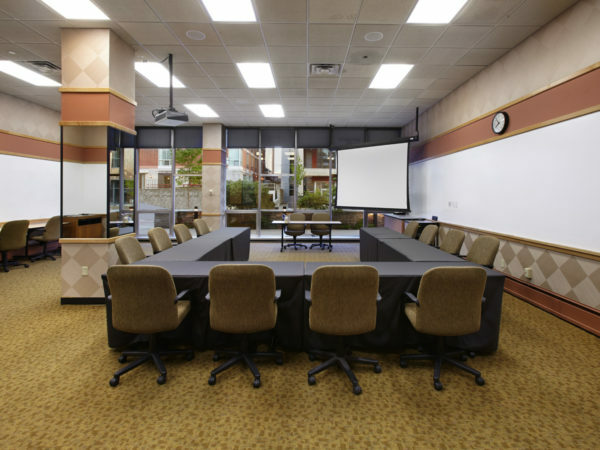 Or download our room layout brochure for a comprehensive look at our facilities’ layouts, available rooms and configuration options. 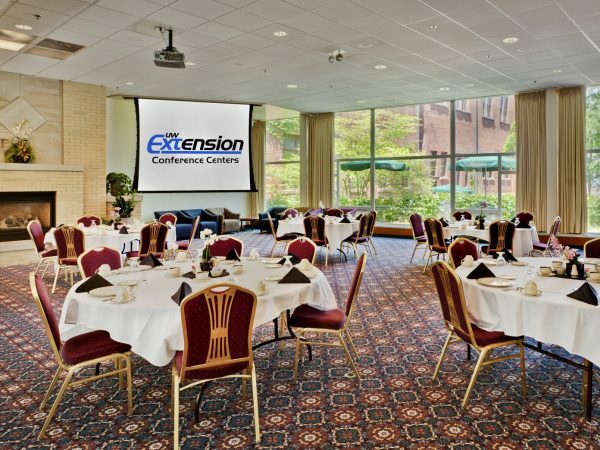 Download resources to help promote your event! 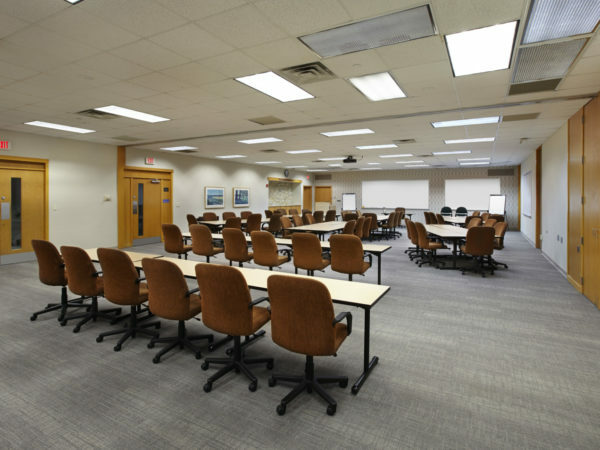 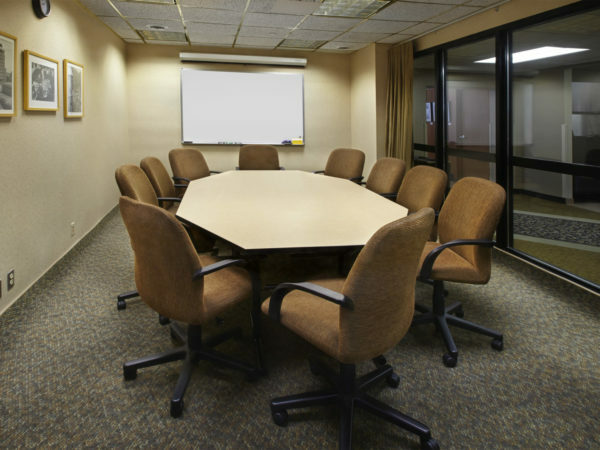 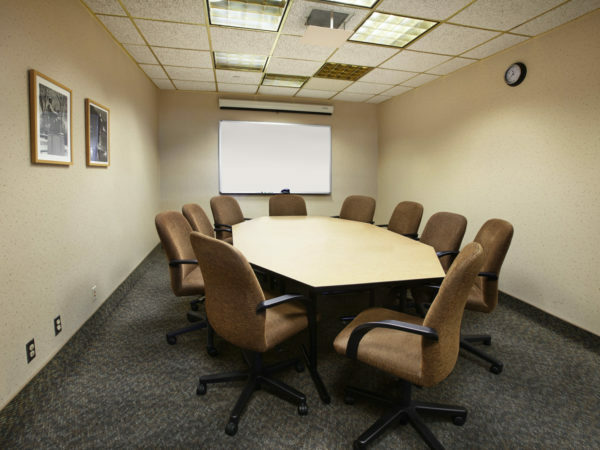 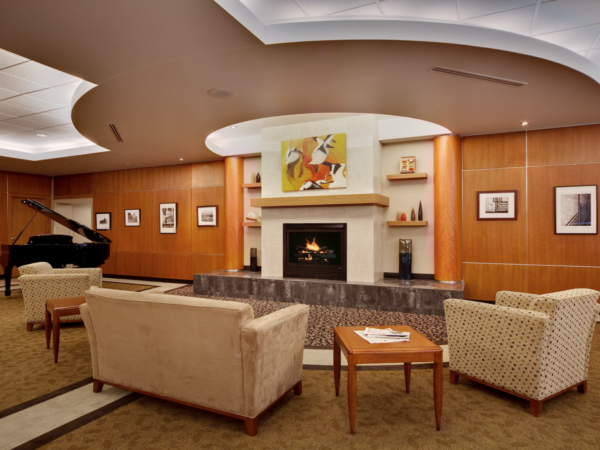 When considering our facilities, please note that we are a certified ACCED-I One-Stop Shop Program, meaning you are assured of one point of contact for all our services, one all encompassing contract, and one itemized bill.